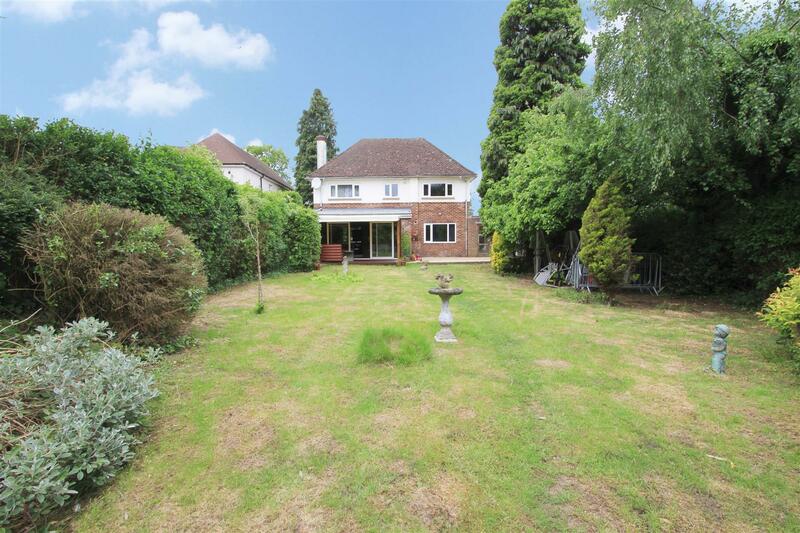 A rare opportunity to purchase a substantial family home on a GENEROUS AND SECLUDED PLOT in North Uxbridge that benefits from PLANNING PERMISSION FOR A DOUBLE STOREY EXTENSION. The property perfectly blends both character and modern interiors with the ground floor comprising of a spacious hallway, W.C, 18ft living room, 15ft dining room with spectacular bay windows overlooking the garden, 18ft kitchen/breakfast room and 19ft conservatory. To the first floor is a 15ft master bedroom, 13ft second bedroom, 14ft third bedroom, 13ft fourth bedroom and family bathroom. Of particular note are the beautiful landscaped south facing gardens that sweep around the property. Large one-bedroom apartment situated in a smart development in the heart of Covent Garden. 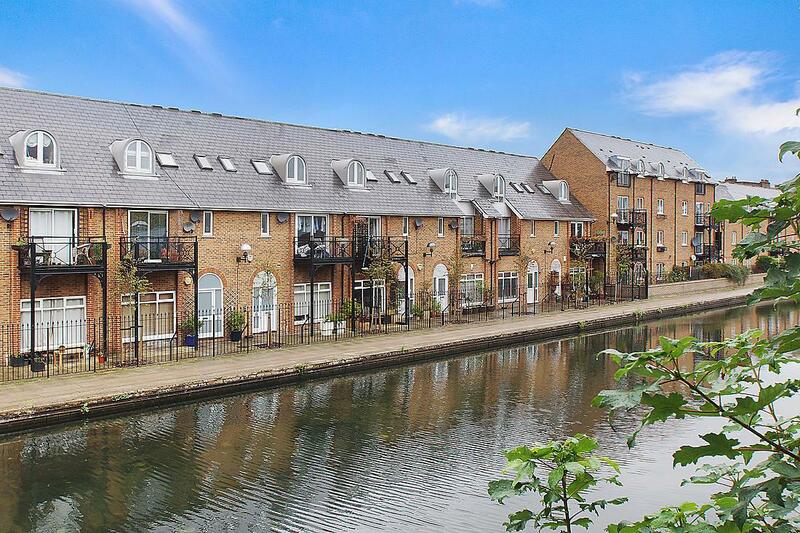 Immaculately presented, the property is fully furnished and fitted to a very high specification. 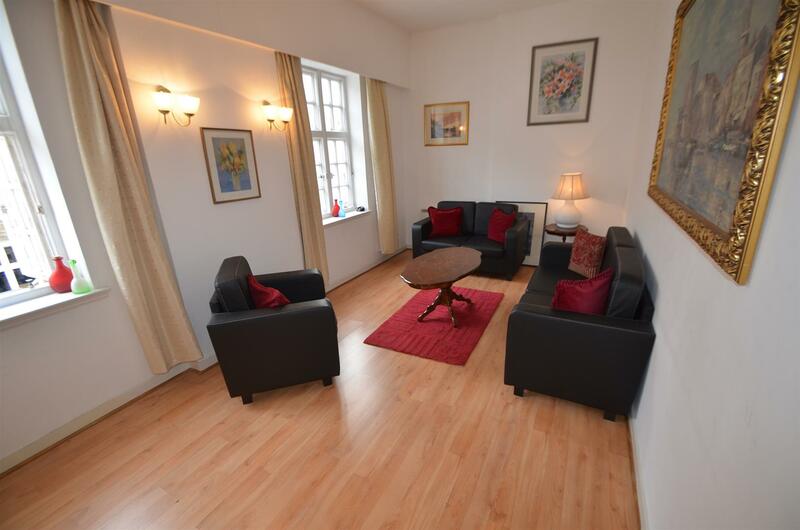 The flat comprises of a charming living/dining room, separate kitchen, good size bedroom and large bathroom. Crown Court is moments from Covent Garden Piazza and ideally located for exploring London`s famous West End. Set on Thornhill Road, a most prestigious location in Ickenham, is this four bedroom detached home that offers versatile living space and bright interiors throughout. Enchanted with character, this property is the ideal home for families looking to move into the area with its location being within close proximity of local schools, an array of shops and transport links. An attractive three bedroom detached house situated on a PRIVATE GATED ROAD on the outskirts of Denham . The property has undergone NUMEROUS IMPROVEMENTS and remodeling by its current owner and offers huge scope for additional improvement and extension, subject to usual consents. The property offers open plan living including a great outside entertaining area, three bedrooms and three bathrooms. Outside is a good size rear garden and an "in and out" driveway providing parking for numerous cars and access to a single garage. unique three storey end of terrace house. Immediately upon entry the accommodation is a truly striking living space with high ceilings and ample natural light. room with patio doors leading out to the canal side terrace. Completing the ground floor accommodation is a double bedroom with built in wardrobes and en-suite three piece bathroom. also a cloakroom on this level. The top floor of the house is currently configured as a the master bedroom suite with a large walk in dressing area and en-suite bathroom. Good storage options are provided by a large cupboard under the stairs on the ground floor and the loft (accessible via the master bedroom). the front of the house along with additional guest parking. Bethnal Green & Mile End underground are both located within a mile. 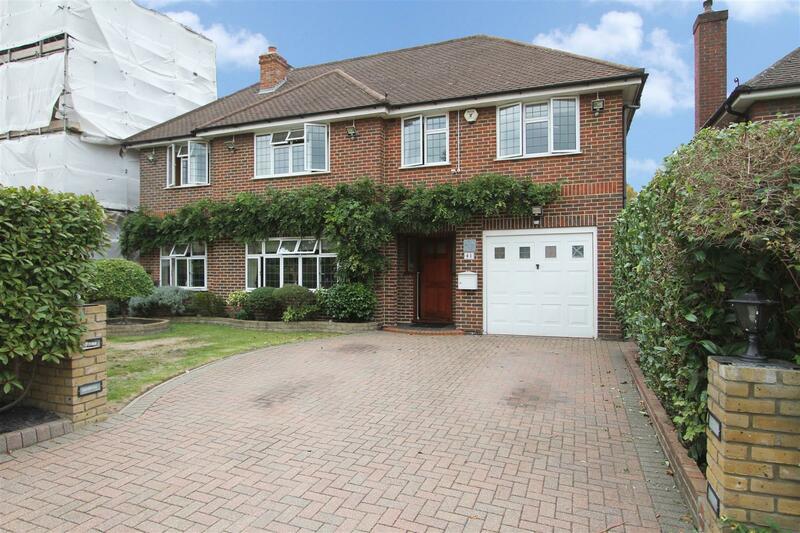 Located on one of Ickenham's most exclusive roads and surrounded by prestige homes, this traditional home is a fantastic family haven offering a high-quality lifestyle. Stylishly presented, the layout reveals light filled formal and casual living flowing to alfresco entertaining. 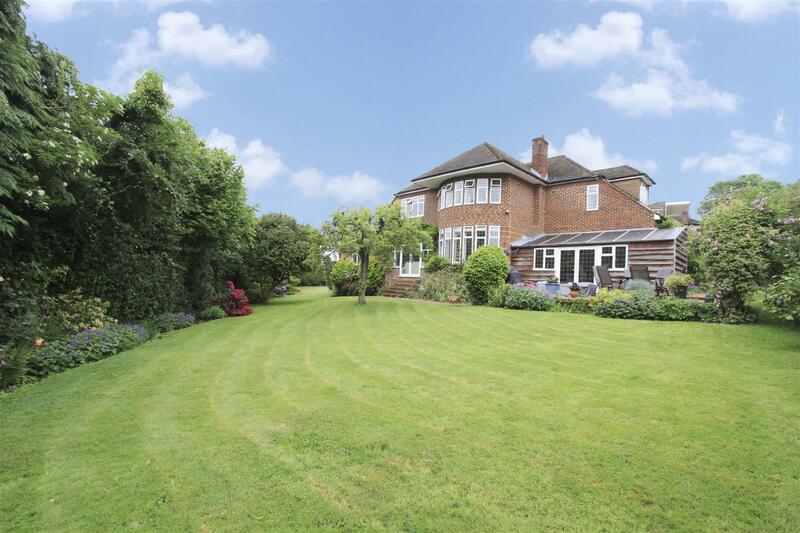 The property is within easy reach of Ickenham village, Uxbridge Town Centre and Central London. This beautiful character family home provides four bedrooms, a kitchen/dining room, large reception room, immaculate garden, garage and ample off street parking. Gorgeous one bedroom property on the 7th floor of the prestigious 375 Kensington High Street Development. At over 800 square feet, this luxury apartment comprises: entrance hallway with built in storage cupboards, high-spec bathroom, large double bedroom with walk in wardrobe, open plan kitchen/reception and good sized balcony. 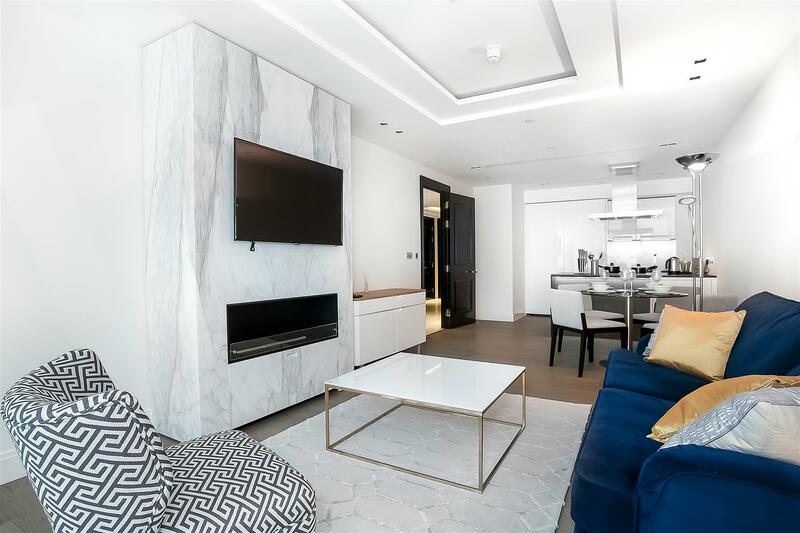 The property also comes with a secure underground parking space and additional storage unit measuring approx 60sq ft.
Superbly situated on Kensington High Street, this secure development has a 24hr concierge service, private cinema and top-class gym, spa and pool facilities. 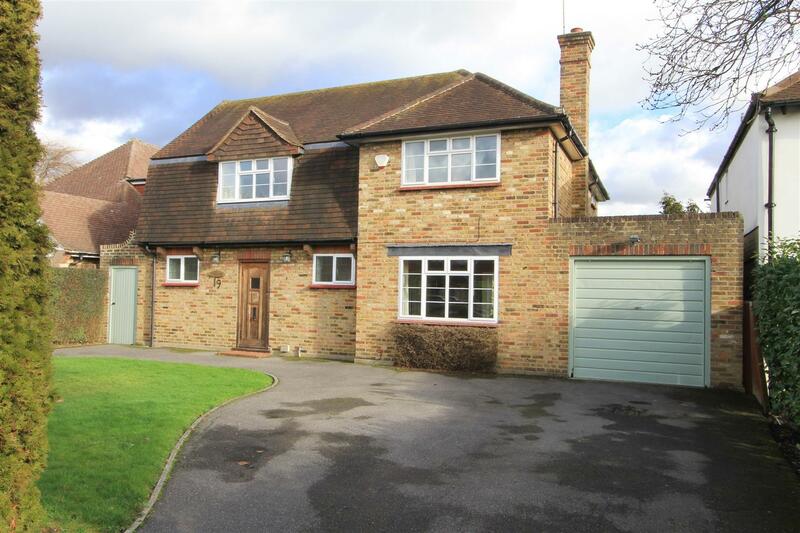 Located on one of Ickenham's most exclusive roads and surrounded by prestige homes, this traditional home is a fantastic family haven offering a high-quality lifestyle. Stylishly presented, the layout reveals light filled formal and casual living flowing to alfresco entertaining. 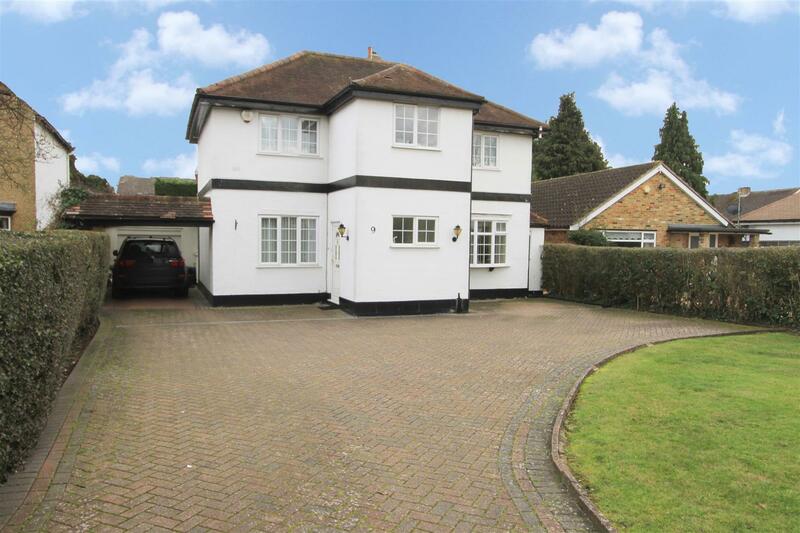 The property is within easy reach of Ickenham village, Uxbridge Town Centre and Central London. 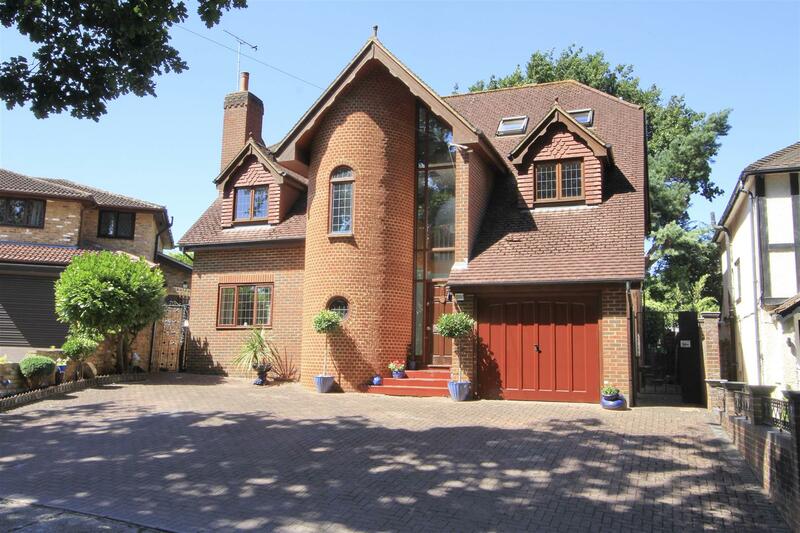 Thoughtfully designed and constructed is this outstanding family home providing five bedrooms, three bathrooms, several reception rooms, a immaculate garden, garage with internal access and off street parking.